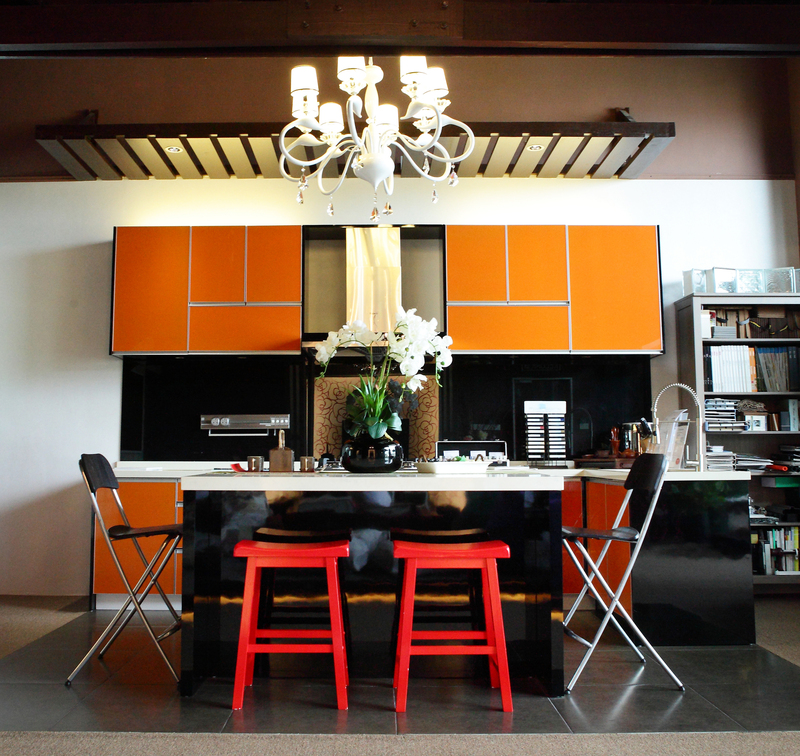 Clover was founded in the year 2011 to provide interior design services. Soon after, we quickly noticed the growing need for the management of project quality and efficiency. 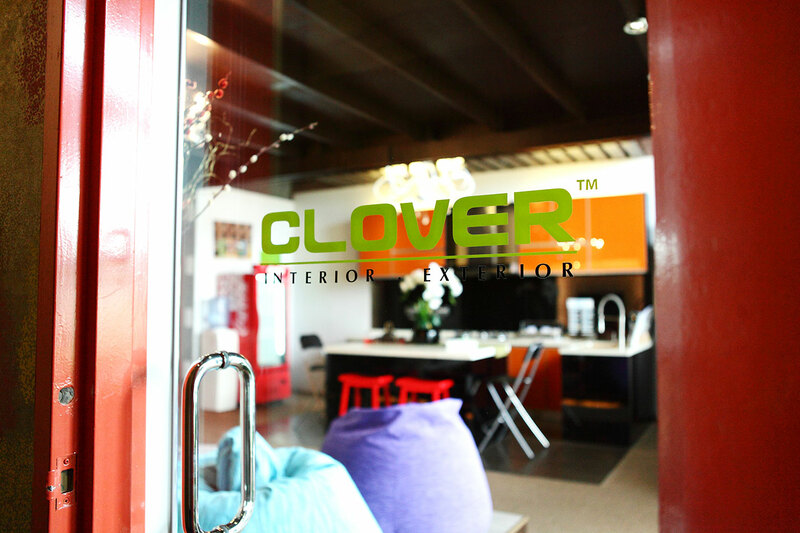 A mechanical engineer with a passion for excellence, Director and founder Stephen Ng promptly expanded Clover’s services to encompass all that is required to transform a space, residential or commercial. Be it building from the ground up or renovating an existing living space, we ensure that customer expectations and satisfaction are met. Your castle – your dream home, or even your work space. If you can imagine it, we can help you make it a reality built upon a strong foundation. 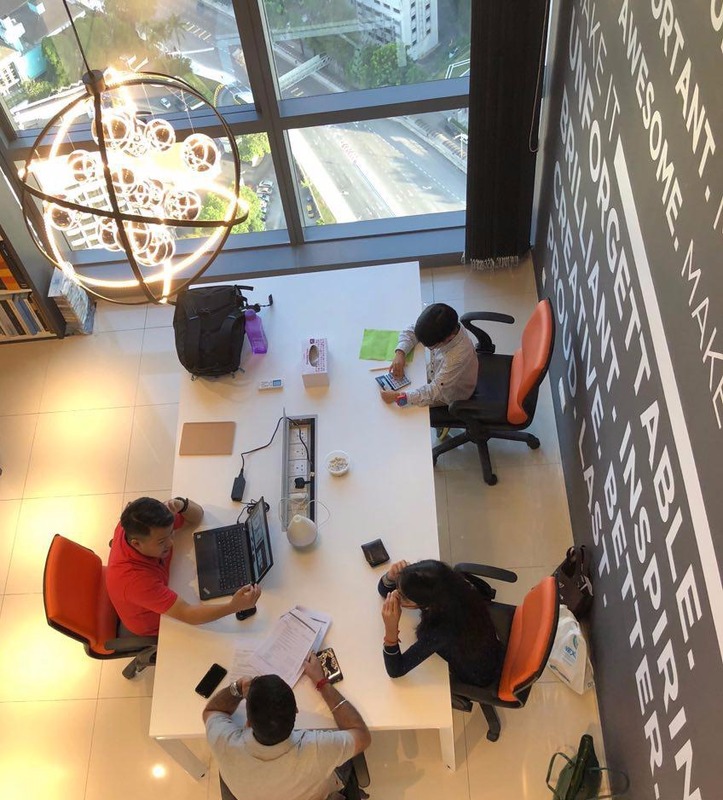 With our skills, experience and expertise, we are passionate about melding your lifestyle and needs with the space you choose through our craftsmanship amalgamating beauty, elegance and function. We dedicate ourselves to ensure that the space transformation process is a smooth one for our customers. We accomplish this with clear communications of our values and the delivery of exceptional workmanship that is thorough, effective and efficient. We strongly believe that our strong customer relationship and our extensive portfolio reflect our dedication to deliver. To be widely recognised as trustworthy professionals in bringing positive transformation to residential and commercial spaces. To exceed customer expectations in delivering exceptional services in interior and exterior design, renovation and construction, joinery and cabinetry. achieving a perfect balance of aesthetics and functionality and to remain committed in providing excellent after-sales service to our customers. We will be upright and honest in all of our business partnerships. We are uncompromising at providing the best in design, services and workmanship. We aim to bring joy and blessings to our customers and into every project that we manage. Make the dreams and ideas of our customers a reality. Listen and maintain clear communication to get the job done. Treat our customers’ homes or business spaces as we would our own. Go above and beyond expectations where possible. Provide the best experience and skills suited to the task at hand. Improve services continuously through constructive feedback. We pride ourselves in our professionalism, craftmanship and attention to detail. 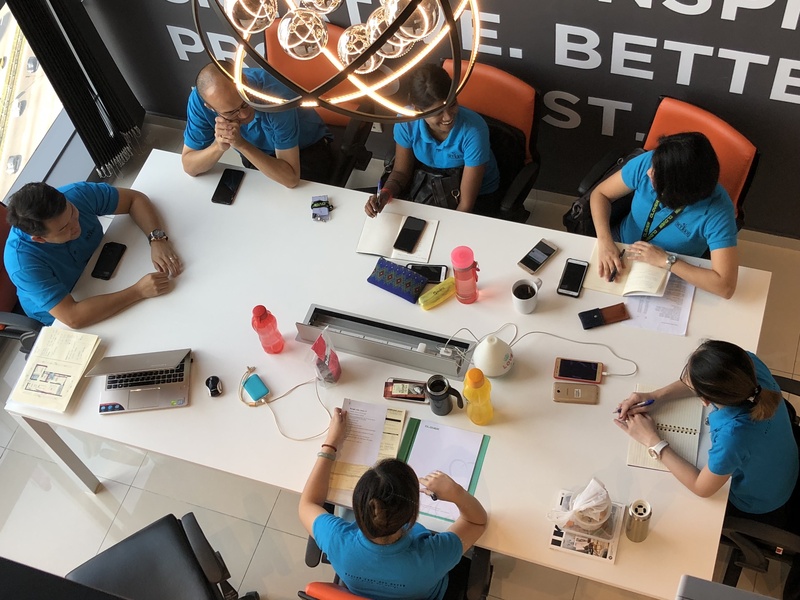 We provide after-sales services such as finished work touch-ups and we will help our customers deal with manufacture defects, amongst other things.